A source close to the estranged couple exclusively told LIB that they are working on their marriage. The two who went their separate ways earlier this year after almost two years of marriage, are said to be undergoing counseling. They were recently spotted together at a private birthday party of another celebrity. 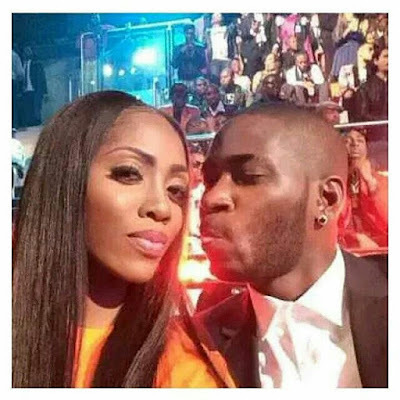 Tiwa and Teebillz came together and left together. So don’t be surprised when you hear that they are back together. Love always wins!